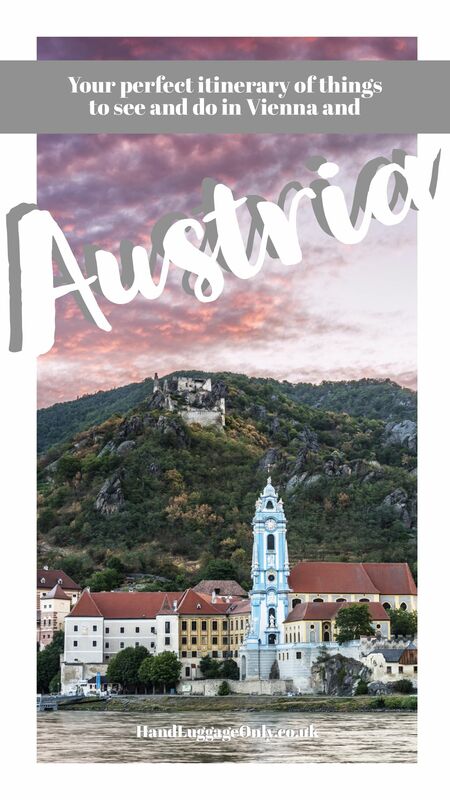 Austria is an incredible country to explore (and one I wished I’d travelled around much sooner). That being said, it’s never too late to find an exciting and new country to explore. 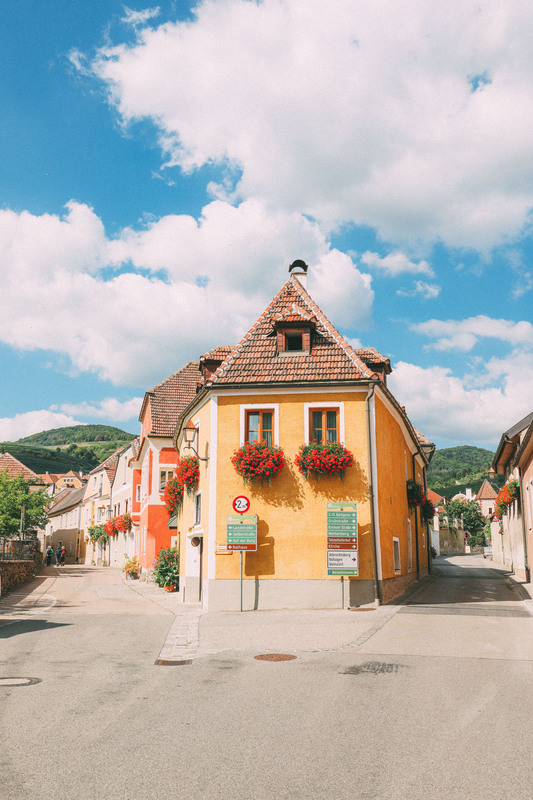 This trip was our chance to remedy that with our road trip to explore Vienna, follow the Wachau World Heritage Trail and head further north, near Mühlviertler Alm to experience the gorgeous countryside. 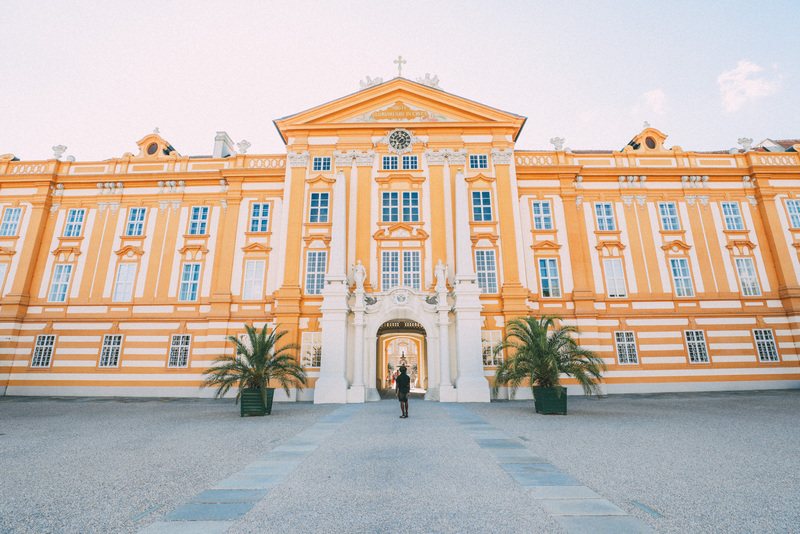 Our whole trip was so incredible and we wanted to share our plans that we had and routes to follow so you can experience a little slice of Austrian charm on your next visit. 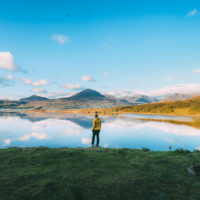 Make sure to add, skip and amend the itinerary to fit your trip – just make sure you stop off at some of these gorgeous sites. 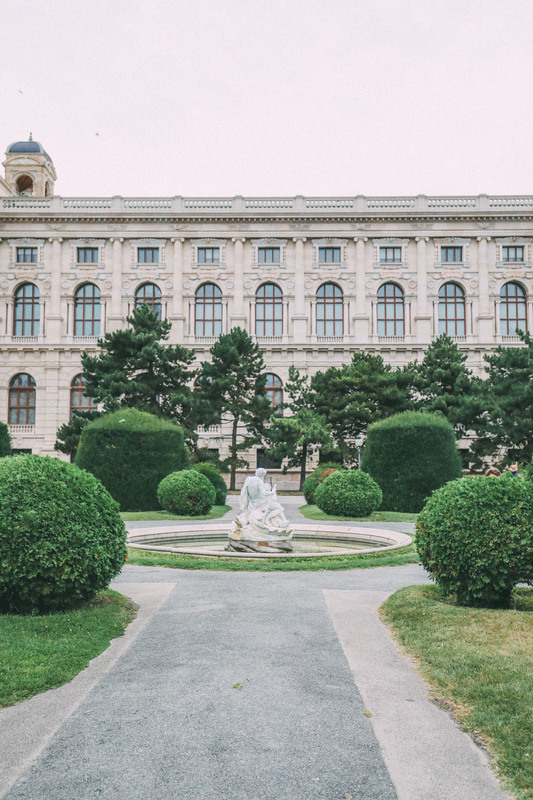 Take a look at our 5-day itinerary for exploring Vienna and some of the prettiest sites in Austria. 11:00 – Check into your digs for your time in the city. 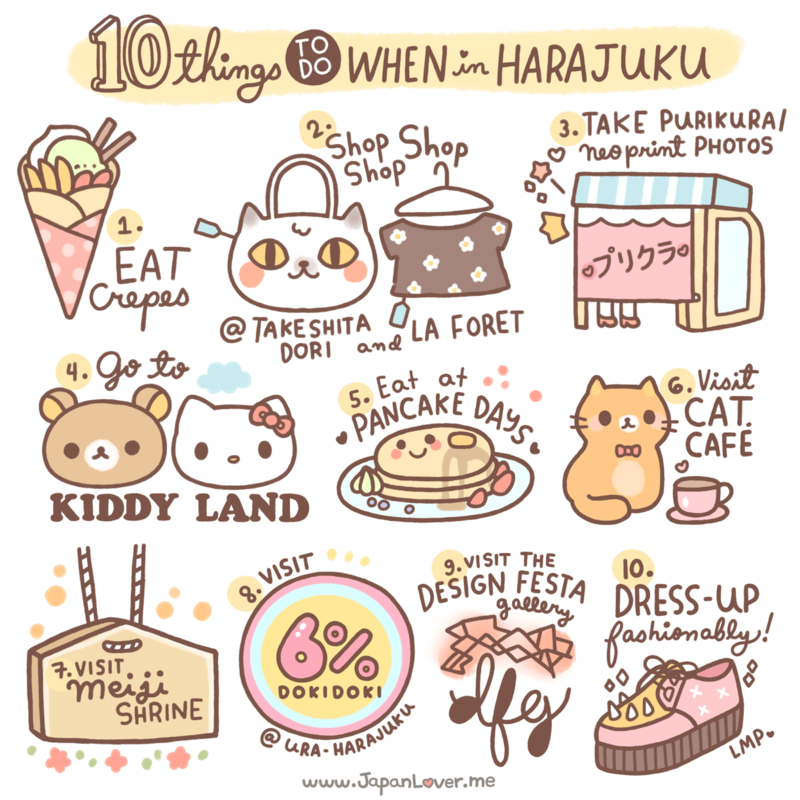 Now, there are a number of really cool places you can call home whilst in the city. 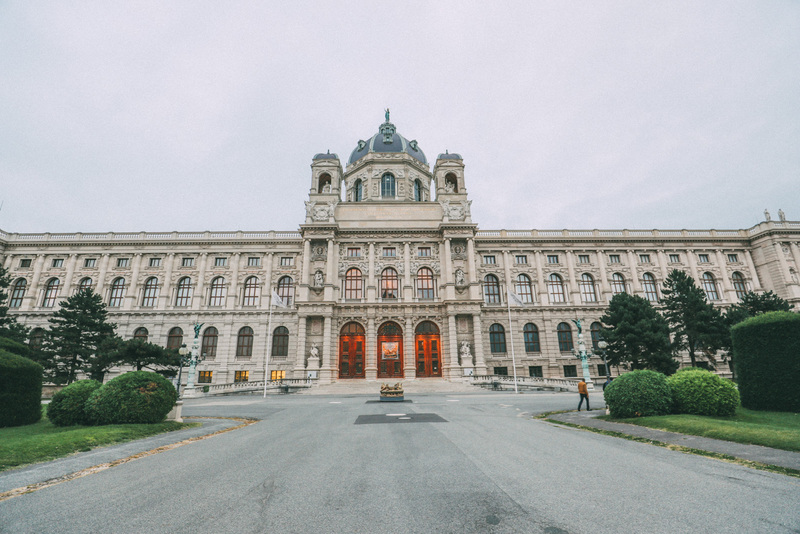 If you’re looking for a cool and hip hotel, head over to the Ruby Lissi or 25 Hours – both are great little spots and nestled in the centre of Vienna itself. 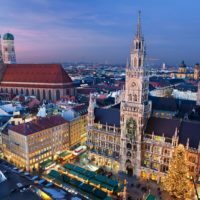 If you want to have more of a local feel of actually living in Vienna, you should book one of the city’s unique and stunning Airbnb’s. 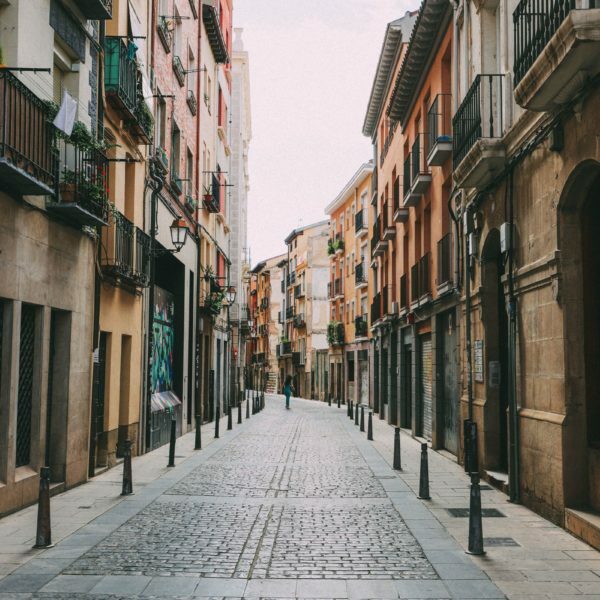 13:00 – Spend a little time getting your bearings of the city, take a walk through the centre and enjoy the quaint charm of the inner-city streets before heading off to the Museum Quarter. 14:30 – Explore the Museum Quarter of the city. Make sure to visit the exhibition of Egon Schiele in the Leopold Museum and make sure to enjoy the beautiful Maria-Theresien-Platz Gardens, too. Just pay attention, some of the sites do close on a Monday so it’s worth having a backup plan, here. 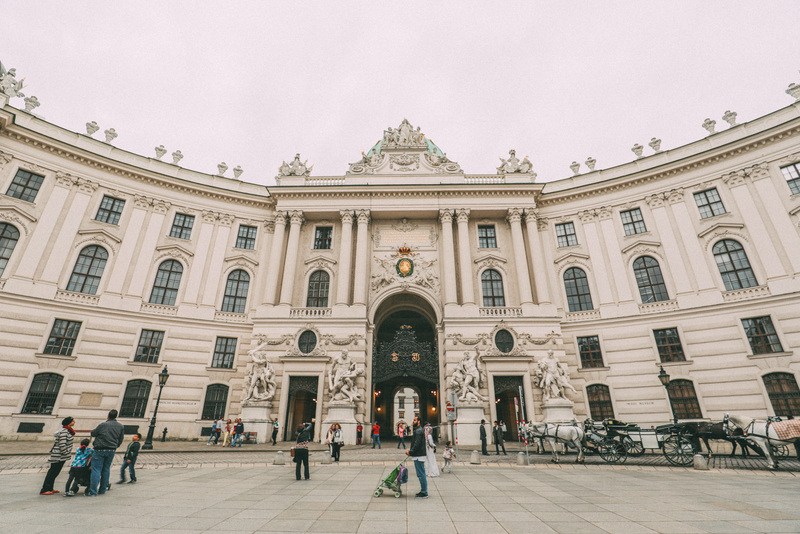 18:00 – Before heading back to your hotel, head over to the Rathaus to see one of Europe’s most impressive City Halls. 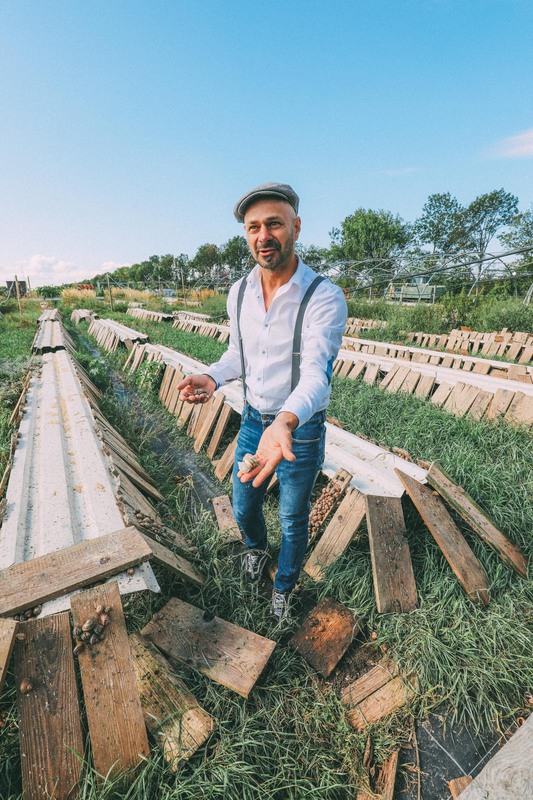 19:00 – For a tasty bite to eat, head over to Zweitbester who create some of the best Austrian grub in an uber cool industrial style restaurant. 10:30 – After leaving your hotel, hop on over to the Rien Cafe that’s a great spot for brunch. 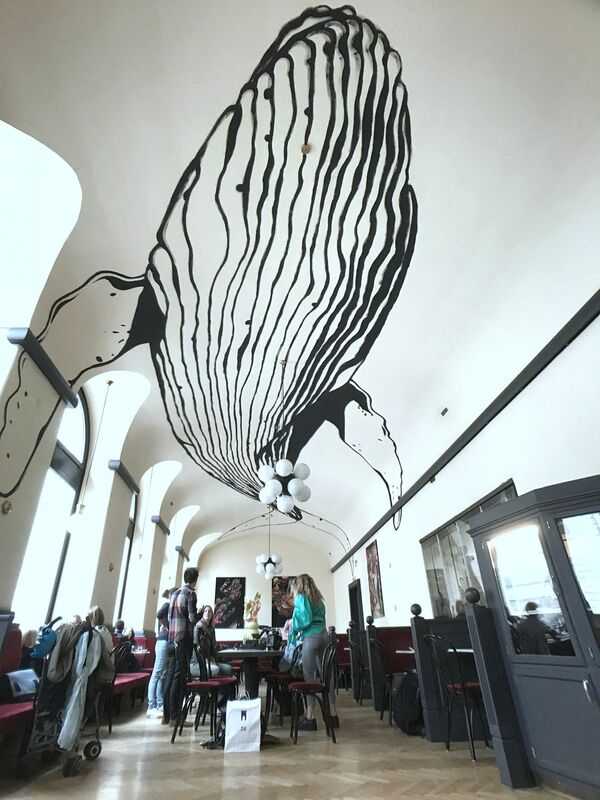 Make sure you keep your eyes peeled for the incredible artwork and massive whale that encompasses the ceiling. It’s a stunning place. 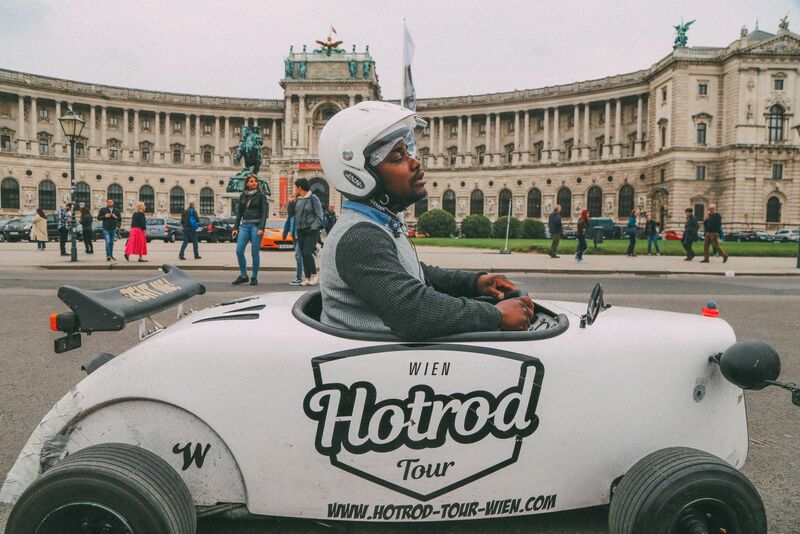 12:30 – Make sure you pack your driving license and head over to Hotrod Vienna – they have one of the coolest ways to explore the city… in a little toylike car! 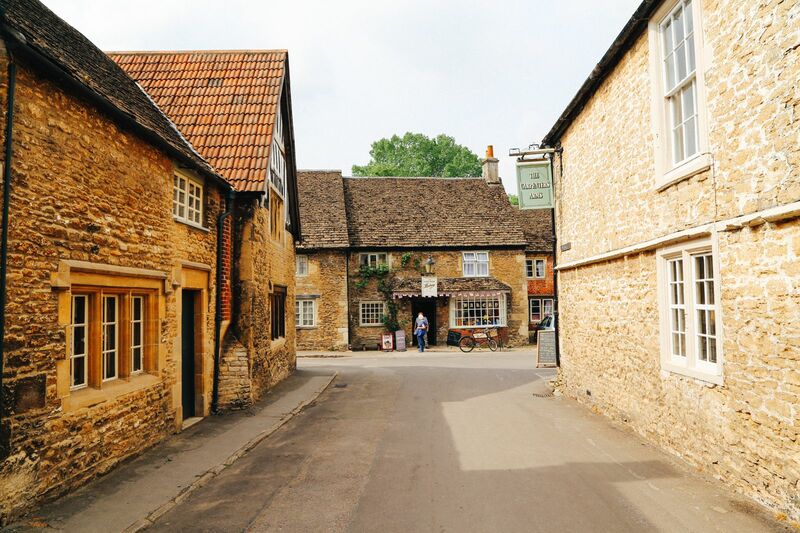 Whizz around the beautiful streets and stop off at some key spots that you missed on your first day in the city. It’s sooooo much fun! 15:00 – time to try some of the regions most tasty wine. 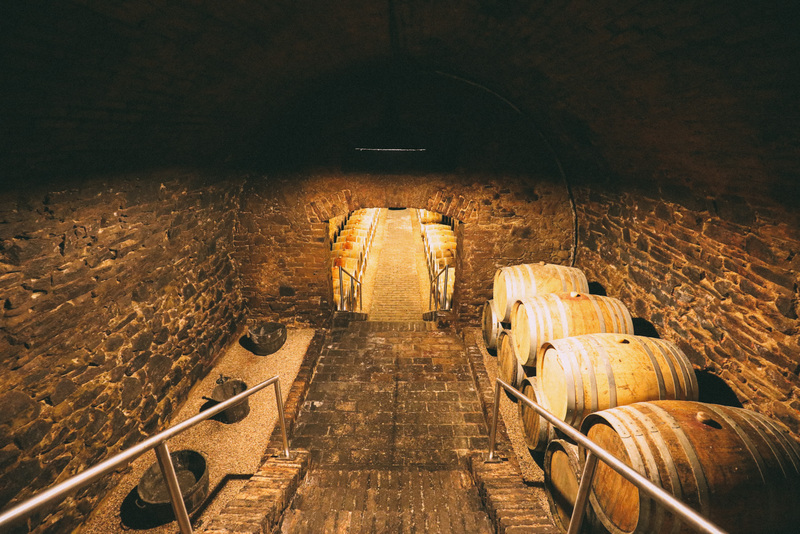 Head over to Vienna’s wine neighbourhood (cellar tour and tasting (2h), then transfer from Stammersdorf to Nußberg (20-30min), tour the Nußberg vineyards (30-40min) and try a few key bottles of wine. Don’t forget to try Natural Wine too. 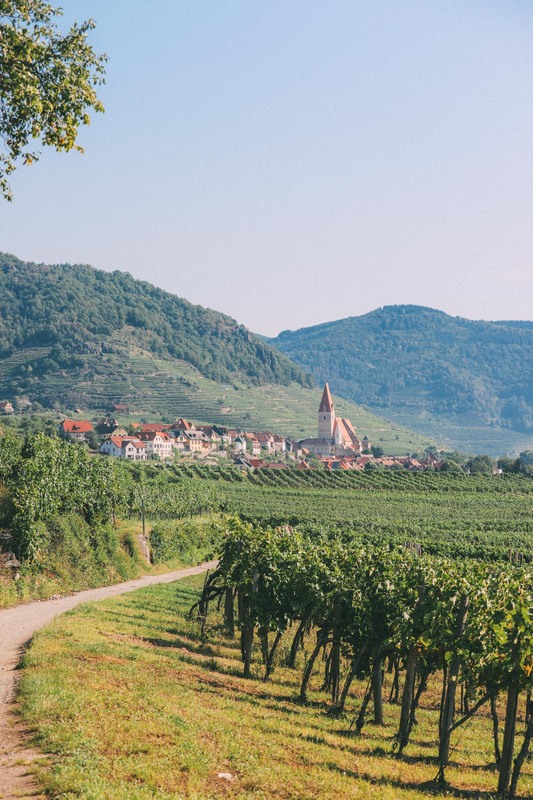 17:00 – After figuring out your favourite tipple, head for a truly authentic Buschenschank experience (1-2h) where you’ll enjoy lashings of wine, plenty of food and stunning city views from the vineyards at Nussberg Hill. 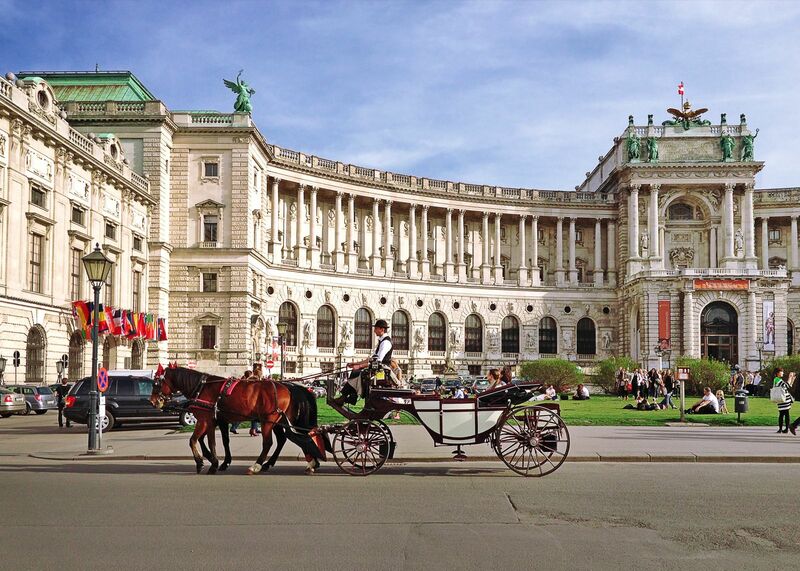 19:00 – Relax or head out for a walk around the historic centre of Vienna, which looks beautiful at dusk. 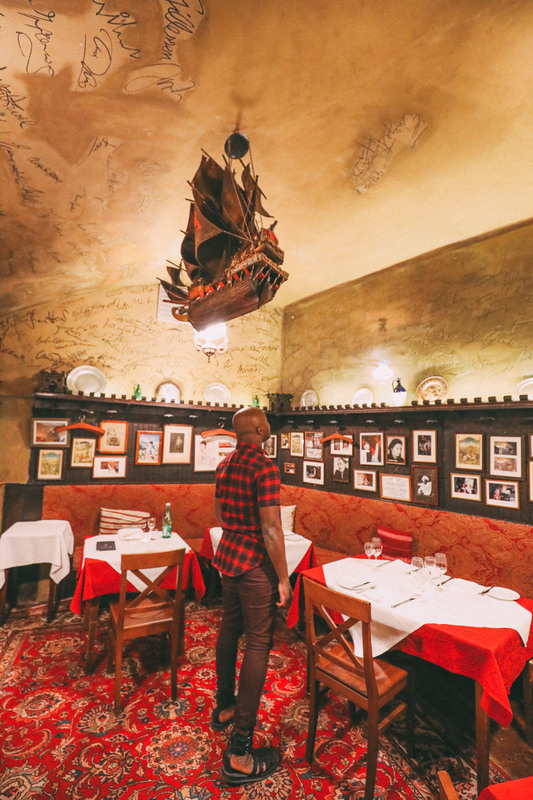 20:00 – grab a bite to eat at Griechenbeisl where you’ll get to eat some tasty grub in a room filled with iconic guests who have all signed the walls. See if you can spot; Mozart, Beethoven, Schubert, Wagner and sooooo many others. 15:30 – Stay at Hotel Prandtauerhof that is hundreds of years old with one of the most stunning courtyards I’ve seen. 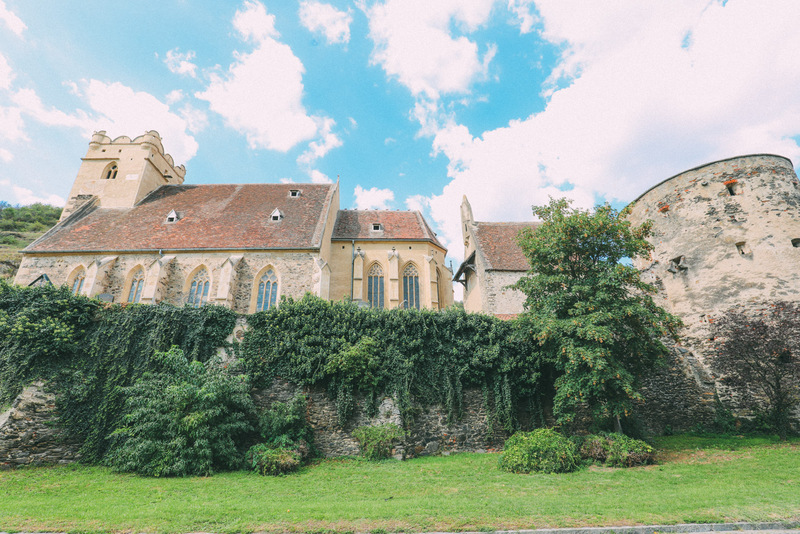 Don’t forget to check out the intimate Church that is also within the hotel itself. It’s such a picturesque place. 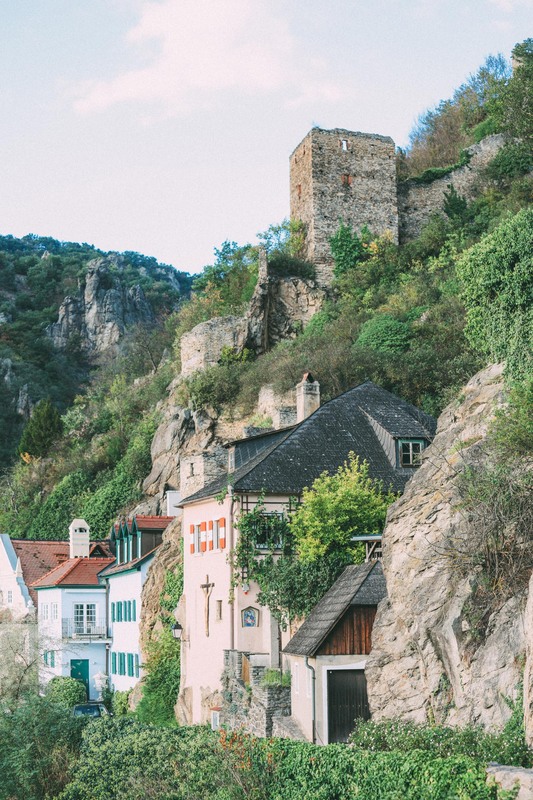 16:30 – head onto the Wachau World Heritage Trail and Holzapfel Vineyards and explore the areas stunning charm in places like Spitz and Joching. Totally charming and really easy to explore by foot. 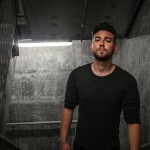 19:00 – Stop off for a bite to eat at Weingut & Restaurant Jamek. 09:00 – Have a relaxing morning enjoying the stunning scenery of the region and fill your tummy with breakfast in the courtyard at your hotel. 10:00 – After breakfast and check out, head onto one of the many hiking trails that criss-cross this region. The hikes themselves are not hard and don’t require any equipment (just a good pair of shoes, a walkers spirit and plenty of water). Spend about 2-3 hours rambling up and down this stunning region before finishing off in the town of Spitz for lunch. 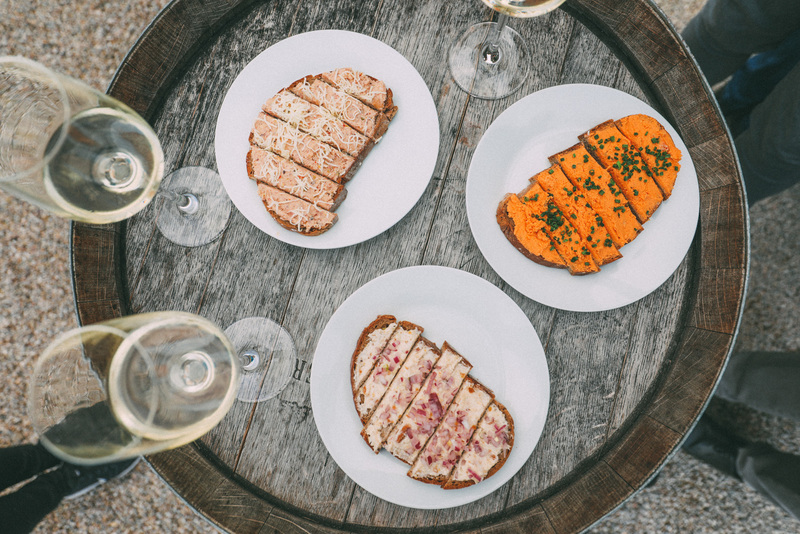 13:00 – Head over to Gasthof Goldenes Schiff for a bite to eat within Spitz Itself, all before driving further down the World Heritage Trail. Feel free to stop off at any of the little villages on the way, you won’t be disappointed. 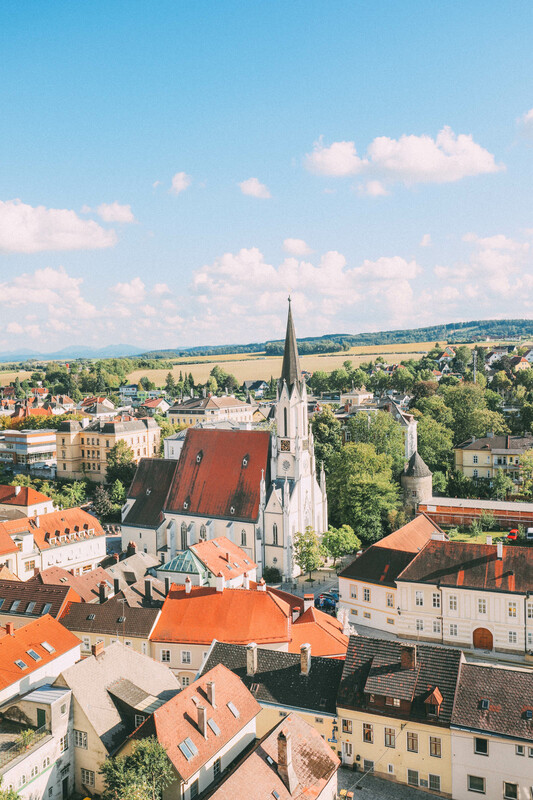 14:00 – Stop off at Melk and explore the incredibly beautiful Melk Abbey. Perched on top of a mound overlooking the town, it’s one of the most iconic sights you’ll see on your drive. Don’t forget to go inside and explore the interiors and beauty inside too. Just remember, no photos are allowed once you’ve set foot inside. 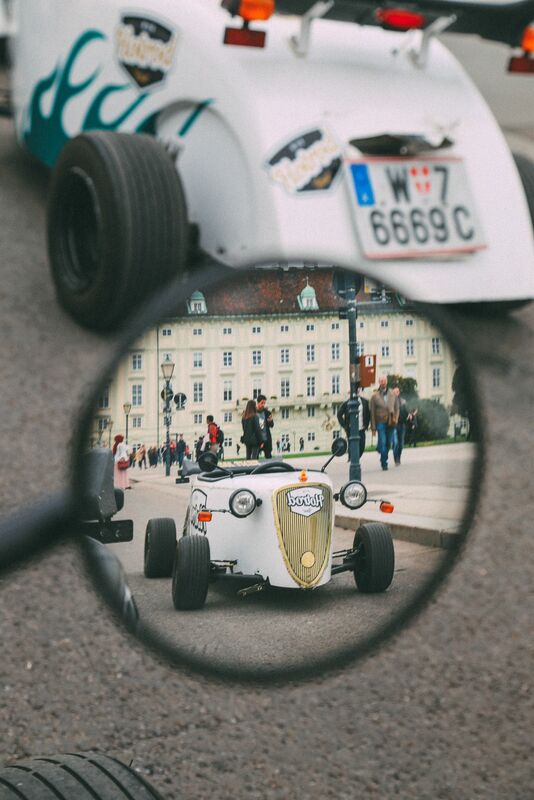 16:00 – After exploring Melk, head on an 80-minute drive north to Upper Austria. 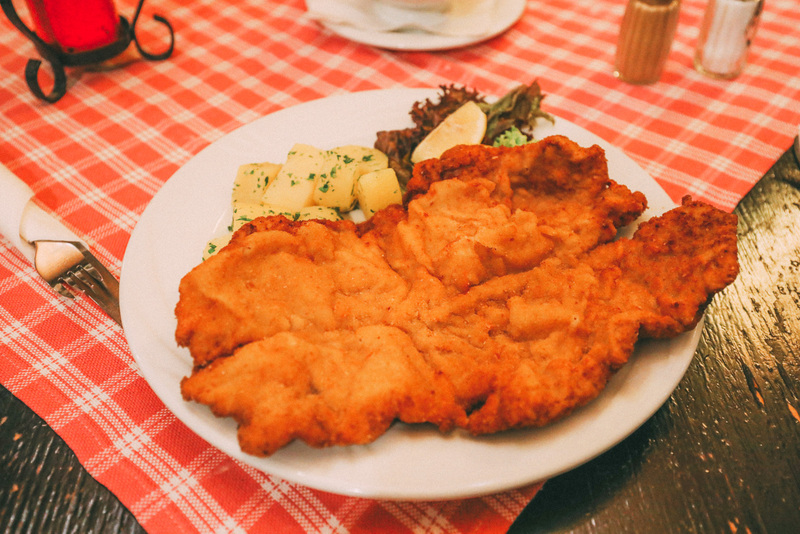 Particularly, Pabneukirchen. 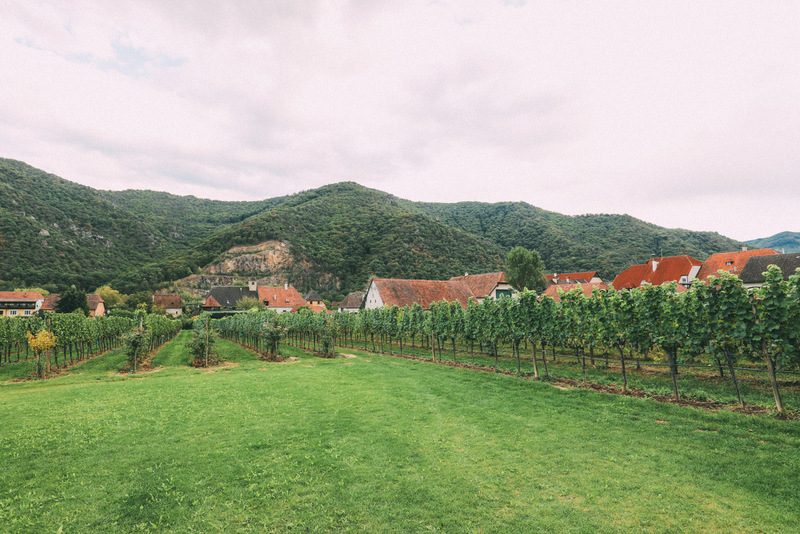 17:20 – Once in the region, head straight over to Wanderreithof Heimelsteiner a charming farm-stay that really is worthwhile doing, especially with all the experiences you’ll have. 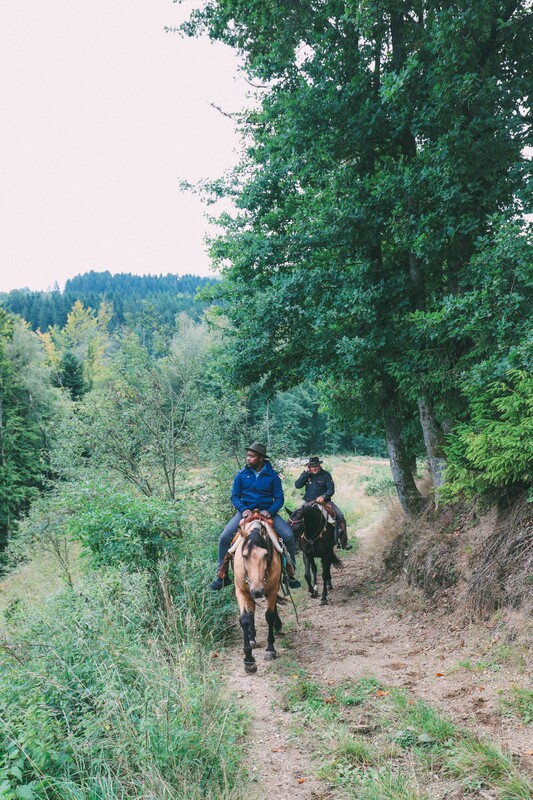 18:00 – head out on a sunset horse-ride through the stunning countryside of Upper Austria (Oberösterreich) where you’ll travel across some of the hundreds of trails that weave between the green pastures and wooded forests. It really is idyllic. 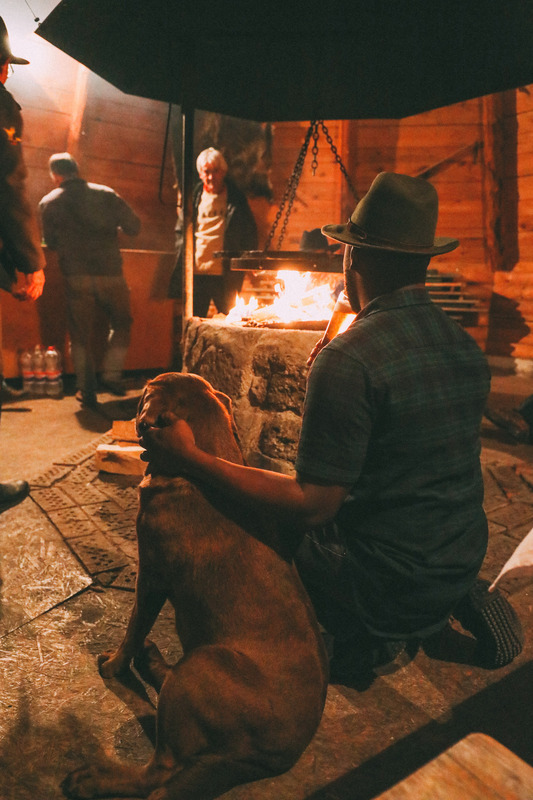 20:00 – Finish off your horse-ride with a barbeque dinner cooked on an open fire in a wooded Wigwam at Wanderreithof Heimelsteiner. Gorge on all the steak, sausages, fresh salad and mountains of cakes that they bring out. 21:00 – After filling your tummy, the fire pit turns into a focal point for the group, which is one of the most special experiences we’ve had in Austria. Grab yourself a glass of wine, warm your cockles over the crackling fire and spend the evening chatting (and learning some Austrian tunes) before calling it a night. 9:00 – Grab yourself a hearty breakfast at your farm stay at Wanderreithof Heimelsteiner. 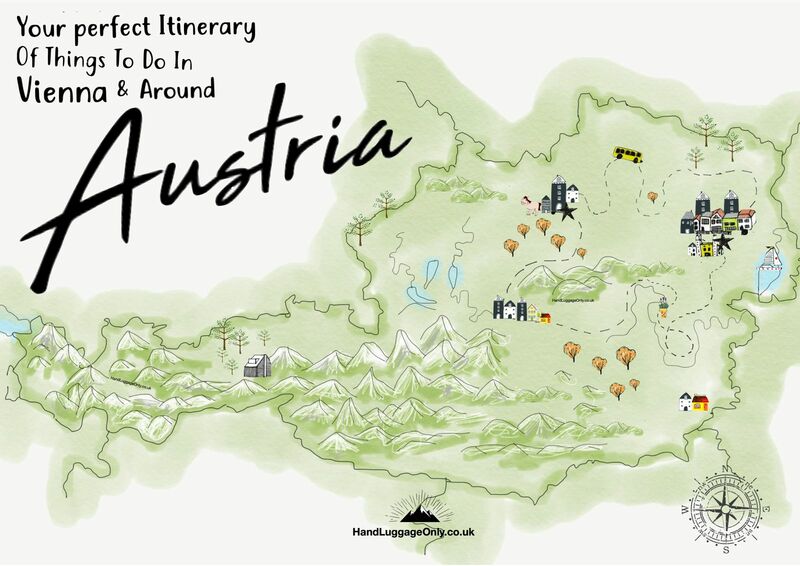 13:00 – after checking out, drive back to Vienna (around 120-minutes) to depart and depart Austria after experiencing Vienna, Upper and Lower Austria.